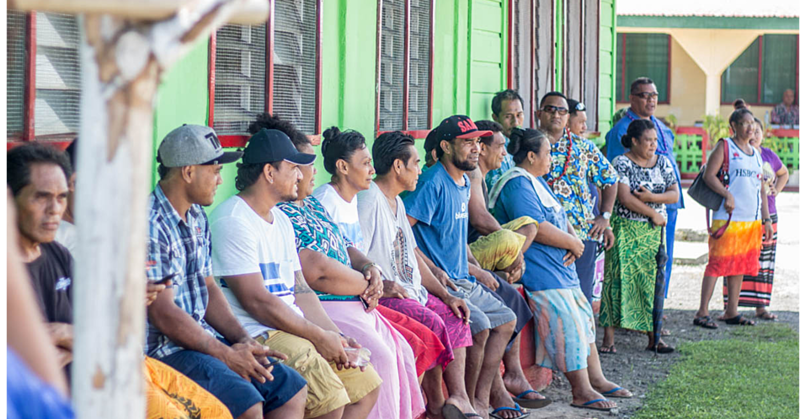 Moata’a village is in the history books as one of the signatories of the Oceans Declaration inked yesterday by local stakeholders. The declaration commits the signatories to value the role of the oceans and eco-systems. To seal the momentous occasion, the Moata’a Walkway was officially opened as well. The two events were part of World Oceans Day in Samoa yesterday – including events held at Matareva Beach Lefaga. At the official ceremony to launch the Moata’a Walkway and celebrate the global event, Acting Prime Minister Tialavea Fea Leniu Tionisio Hunt highlighted the importance of the community developments and the successful partnership between government, communities and stakeholders. 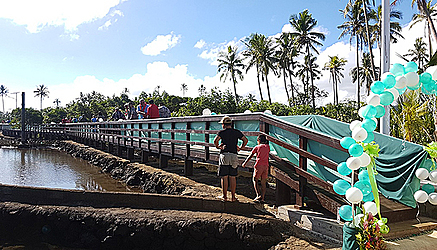 “Today, on World Oceans Day, with the theme, ‘Preventing plastic pollution and encouraging solutions for a healthy ocean,’ it is only fitting that we commemorate with the launch of this important access walkway for the village of Moata’a, and to sign the Moata’a Oceans Declaration, a commitment to the value of oceans to these communities’ livelihoods and to the ecosystems within it,” he said. 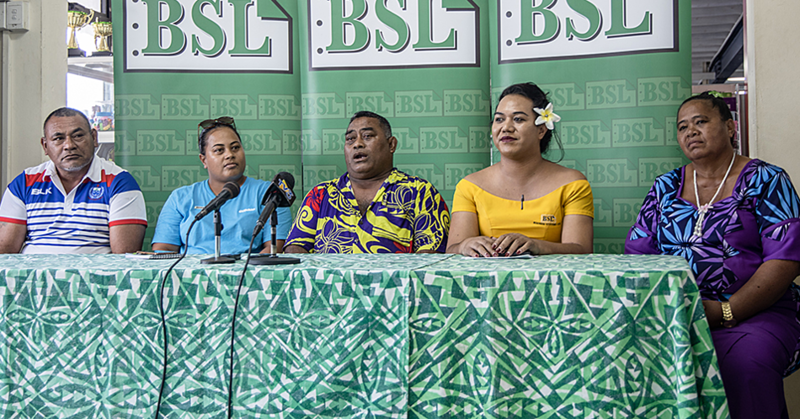 Tialavea also touched on the crucial role that mangroves play in Samoa’s coastal ecosystem not just for their ecosystem services but as a livelihood source. “Mangroves also contribute to lowering emissions from greenhouse gases, however they have been threatened by the impacts of climate change – these impacts include prolonged spring tides submerging and stressing the mangroves, eroding the coast and gradually reducing mangrove cover,” noted the Acting Prime Minister. 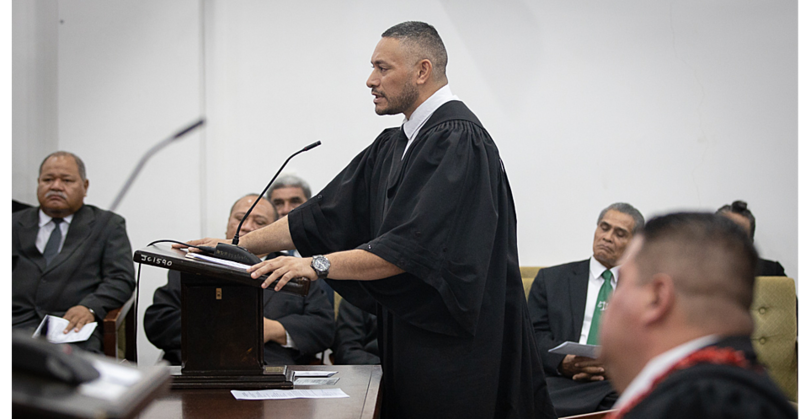 The Acting Prime Minister reaffirmed the Government’s support towards these community projects as part of Samoa’s commitment to the Blue Pacific theme of this year’s Leaders’ Forum. Furthermore, he acknowledged all the funding and supporting partners for their contribution and support that enabled the project to come to fruition. • Brave Storm Initiative – Signage.